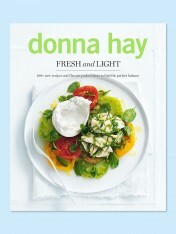 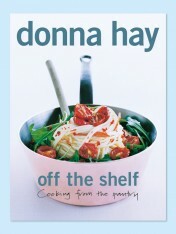 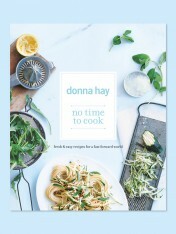 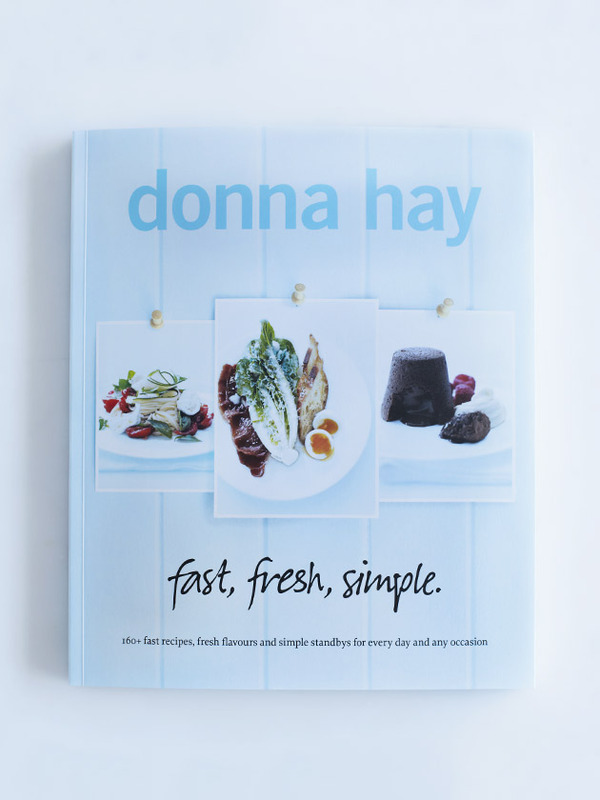 Donna Hay’s new book fast, fresh, simple. 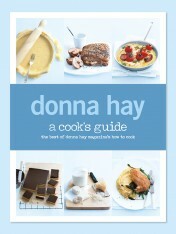 delivers more than 160 new and exciting recipes, including all the recipes from her very first television series of the same name. 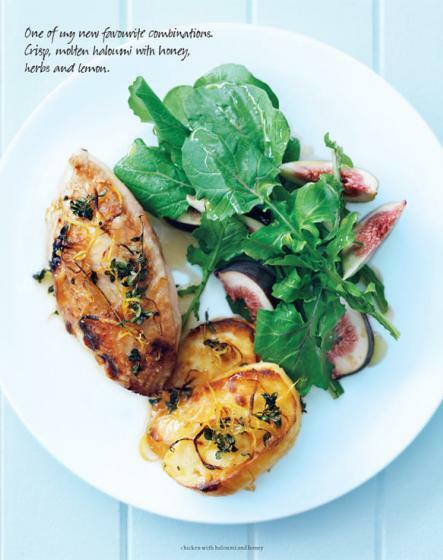 Time is of the essence and so-to is the hunger for fast, fresh, simple and appealing meals. 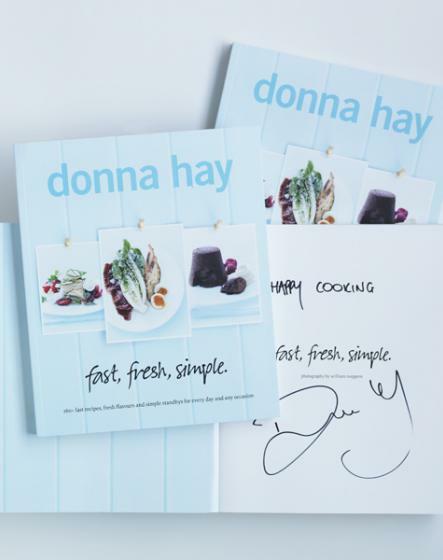 Donna has distilled her vast repertoire of short-cuts, tricks of the trade and ingenious ways to make simple, great-tasting and good-looking food into one break-through cookbook.